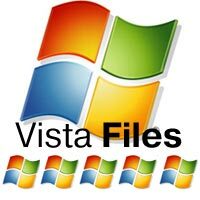 www.vista-files.org: Novosoft Office Backup Professional was checked by our antivirus software to check whether it contain some viruses, trojans or spayware or not on our web site www.vista-files.org. The commersial antivirus software showed that this program is clean from any destructive or unwanted inclusion. www.vista-files.org: After collecting and analyzing of sent to us users' opinions about this program it takes our editors award with a rate "5". This means that this program is popular and was found as convenient and useful. FreeVistaFiles: Best 5 stars Award. This means that "Novosoft Office Backup Home" is highly appreciated and recommended by us to customers.